The last 12 months have been a blur of activity here at Webfirm. 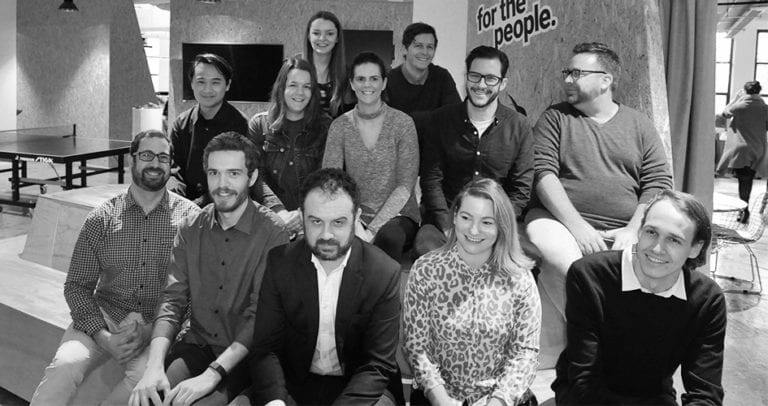 We moved into some sweet new digs on Collins Street, took our own advice and revamped our website, and put a lot of man-hours into optimising digital marketing campaigns and websites for all of our clients. We also had a few fresh faces join our team, welcomed aboard new clients, and made our faces known in our Webfirm webinars. As we say goodbye to 2017 and get ready for an even bigger and better 2018, we thought we’d take a few moments to let you know what’s been happening behind the scenes at your resident digital marketing and web design company. For those of you who have seen our new office space on Collins Street in Melbourne’s CBD, you’ll know that our new setup is pretty darn good! 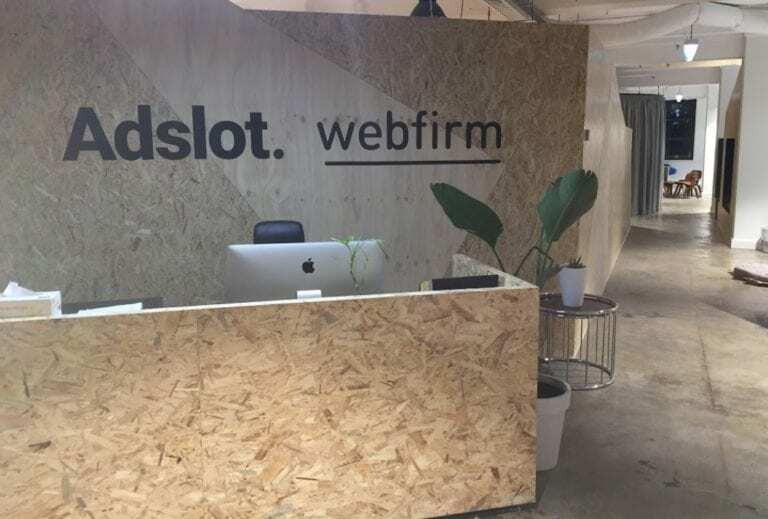 We made the journey from South Melbourne to central Melbourne at the end of the financial year, and we couldn’t be happier with our new spot. We’re always telling our clients, and anyone who will listen really, that websites need to be constantly updated to keep up with changing technology, trends, and user needs. But, we only preach what we do ourselves, which is why we gave our own website an update of its own. Our main goal with this project was to make our website more user-friendly, as well as conversion driven, while also showcasing more of our team culture and unique selling points. There are a few changes that we’re still in the process of making, based on user testing and feedback, but you can view the new site, here! Nothing stands still in this industry for more than two minutes, so we’re constantly on the lookout for new ways to improve our skills and products, and improve the services we provide each of our clients. The key areas worth mentioning this year are our updated reporting dashboard that provides each and every one of you with full transparent reporting of what’s going on with your digital marketing campaign. If you haven’t already logged into your dashboard to check out your campaign’s progress, make sure you ask your account manager how to do it! 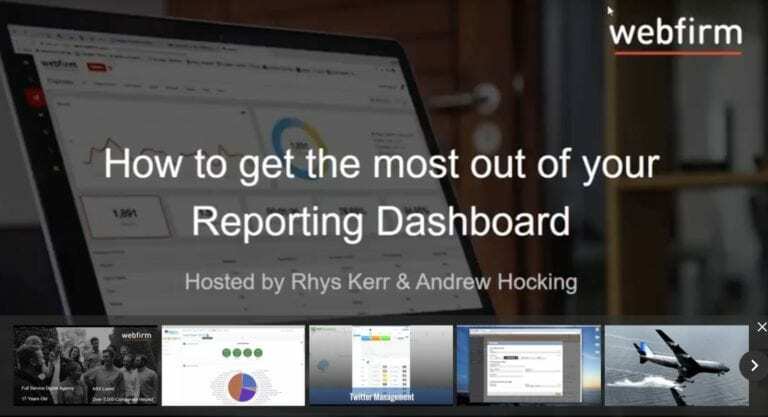 Or, if you don’t have digital marketing services with us but would like to see real-time updates on everything from your keyword rankings, how your AdWords campaign is tracking and much more, get in touch with us today or watch our Webinar on our reporting dashboard here! This brings us to our next achievement in 2017 – Google AdWords! 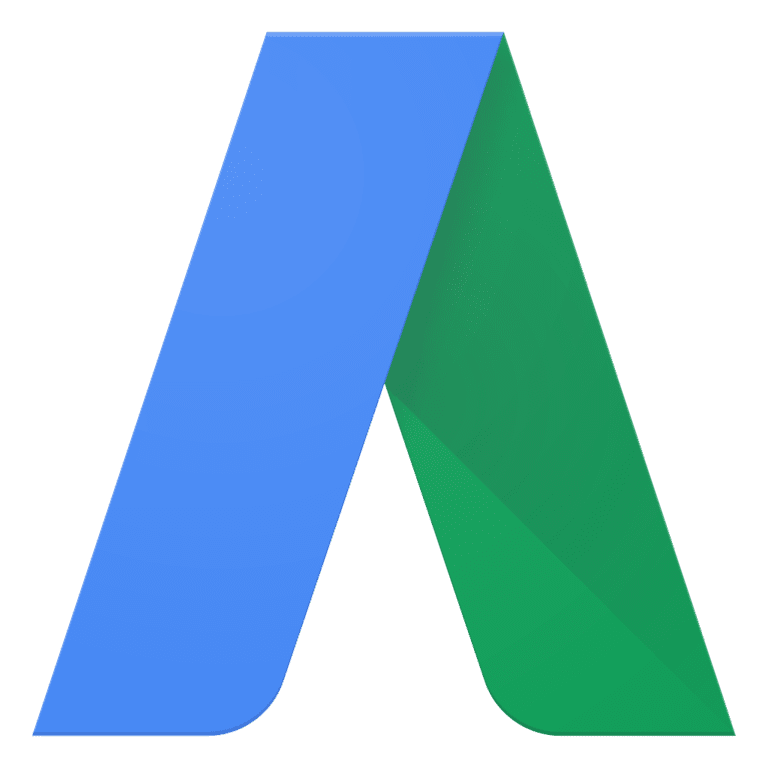 While AdWords isn’t a new service offering for us, 2017 saw us bringing all of our AdWords accounts in-house, with one of our talented AdWord specialists personally looking after your marketing efforts. Why has this changed this year? Well, earlier in the year, we went through the necessary training to make us AdWord specialists. 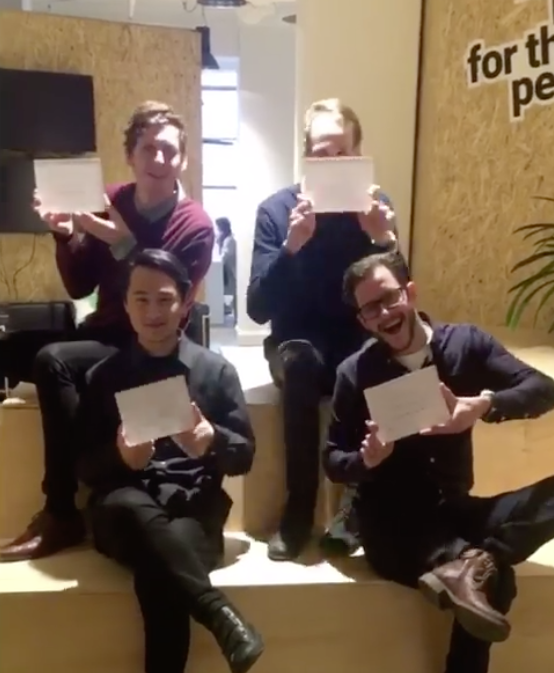 The four staff members who are directly responsible for these campaigns have become fully-trained specialists, while a few other members of the team undertook an AdWords certification. As with most workplaces, staff changes are inevitable. But while we said goodbye to some valuable staff who definitely brought a lot more than just their killer work ethic to the team, we also welcomed some new people who have made the team what it is today. The first new staff member we welcomed to the team was our copywriter, April, early in the year. We also enlisted the services of a new, highly-skilled web designer a few months later, Krystle, who many of you would have dealt with if you’ve had a new website designed over the past few months. Finally, our latest, but undoubtedly one of our most valued team members to join the Webfirm team is our new client services assistant, Lauren. She is always busy helping our clients with any technical issues, optimising AdWords campaigns and sending out official Webfirm communications, as well as a host of other things. We started venturing into the world of webinars a few years ago, but this year, we really stepped things up a notch by doing more than we ever have before! From discussions surrounding Web Design that Drives Leads to everything from User Engagement and How to Rank Number One on Google – we really did cover all the bases. 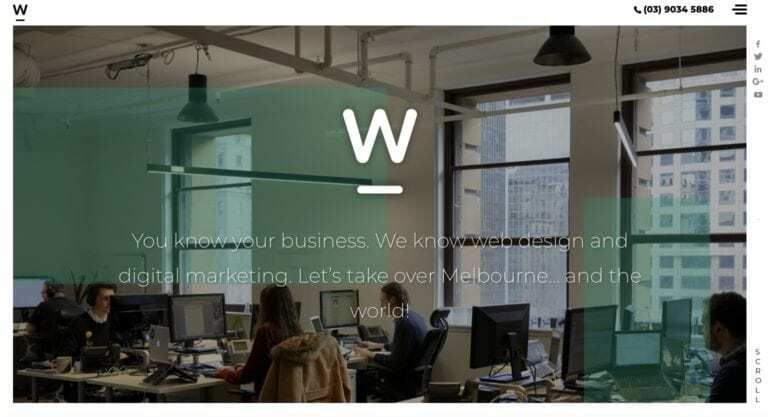 We also did a handy WordPress tutorial, and worked alongside the guys at the Victorian Tourism Industry (VTIC), who we have a partnership with, to bring some valuable content to their members. But we’re not done yet! In the New Year, we’ll be working towards creating more valuable video content, because we want you to get as excited about digital marketing and web design as we do. All of the guys and girls here at Webfirm take our work very seriously, but we also know how to celebrate! 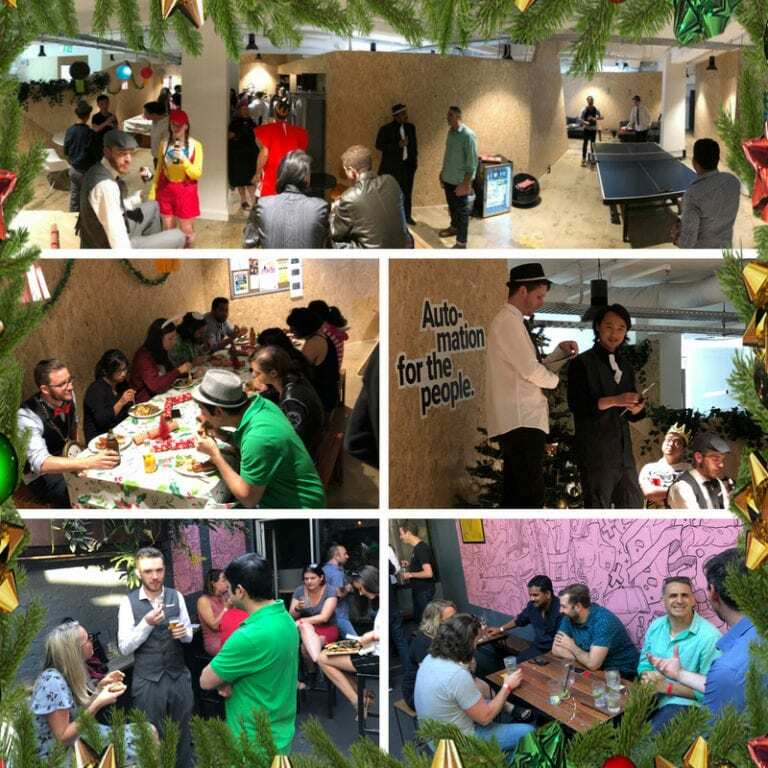 So in true Webfirm style, we joined up with the team from Adslot for some Christmas festivities. No stone was left unturned, as we kicked things off with lunch, dress-ups and an escape room, as well as a few light-hearted awards, followed by dinner and drinks. Even though we’re sad to see 2017 come to an end, we can’t wait to see what the New Year brings! But before we get cracking on an even bigger and better year in 2018, we’ll be taking a short break for Christmas. Our office doors will close at 5.30pm on Friday December 22, 2017 and will re-open at 9.00am on Tuesday January 2, 2018. Emergency support will be available during this time, but any other queries will be responded to in the New Year. In the meantime, we would like to wish everyone a Merry Christmas and a Happy New Year! 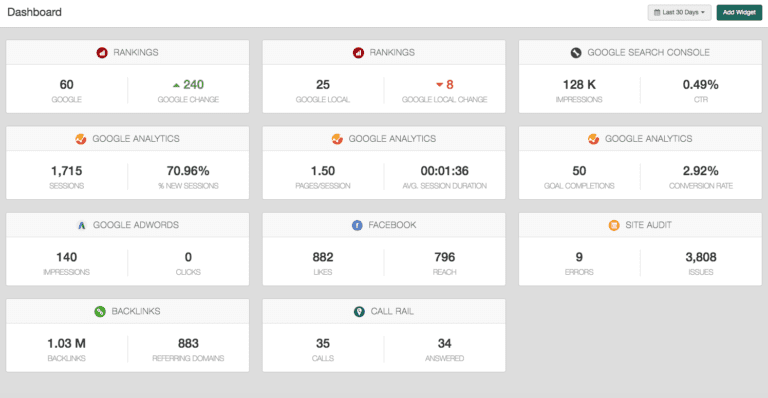 What is Call Tracking, and Why do You Need it?